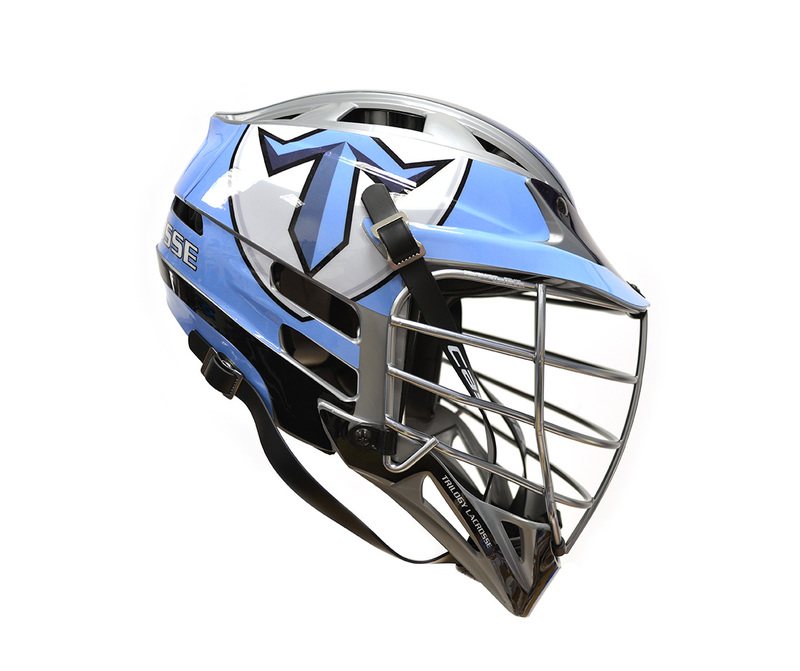 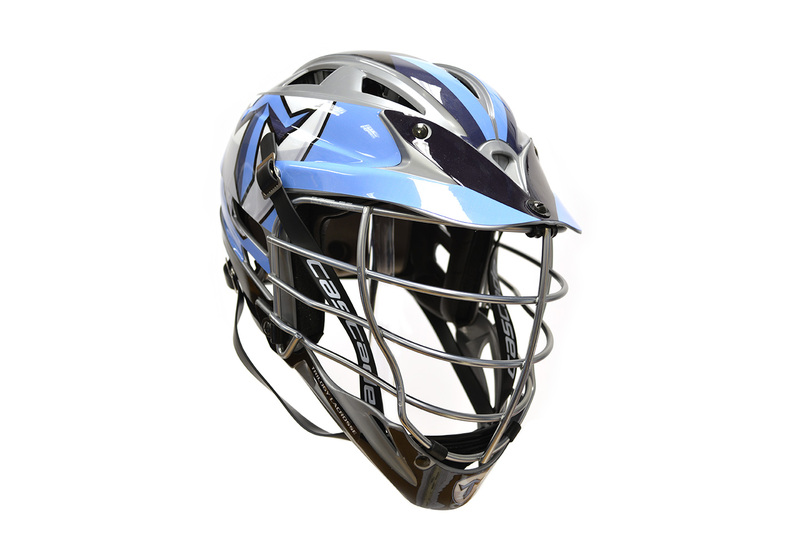 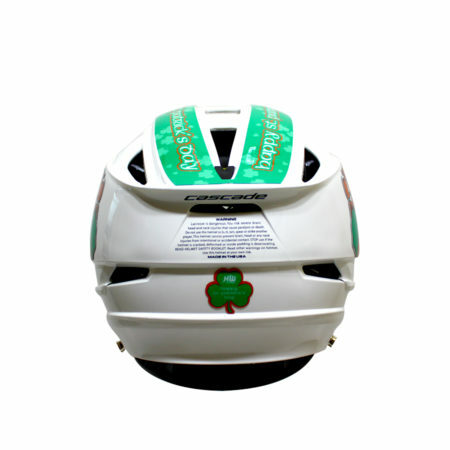 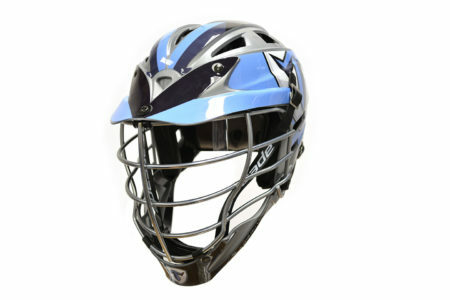 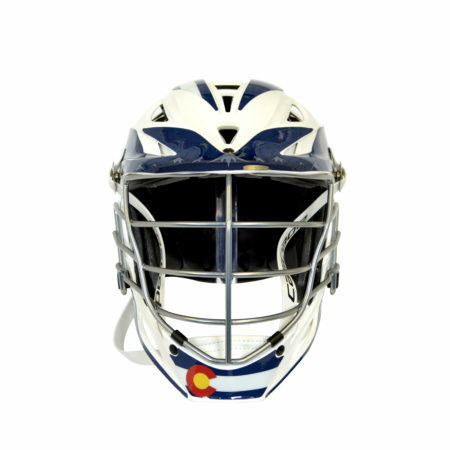 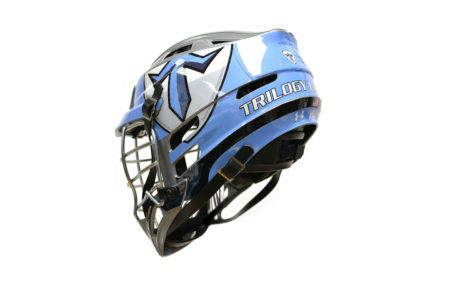 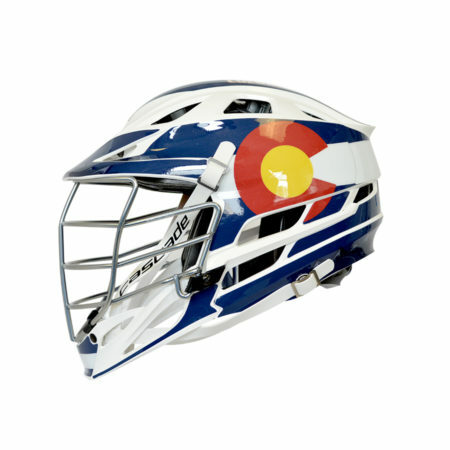 “Trilogy Lacrosse” HeadWrapz Decal. Get yours today! 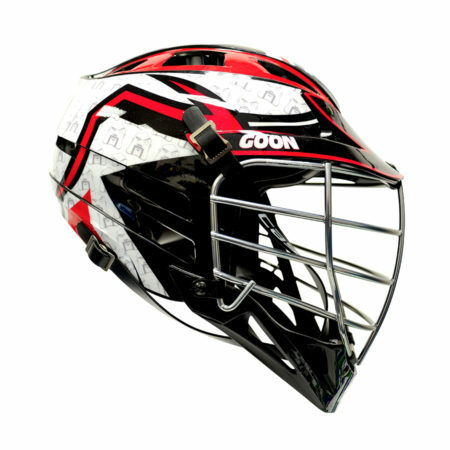 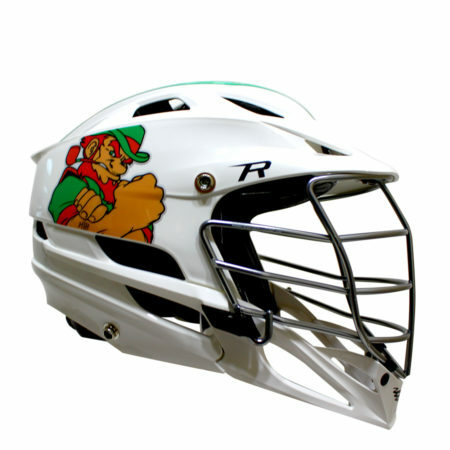 THE ORIGINAL, only from HeadWrapz. Trilogy Lacrosse is a national company with an established reputation as The Leader in Lacrosse Education. 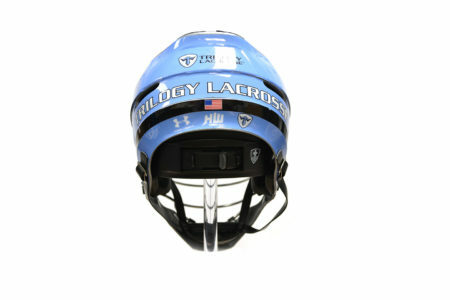 First and foremost, they are educators. 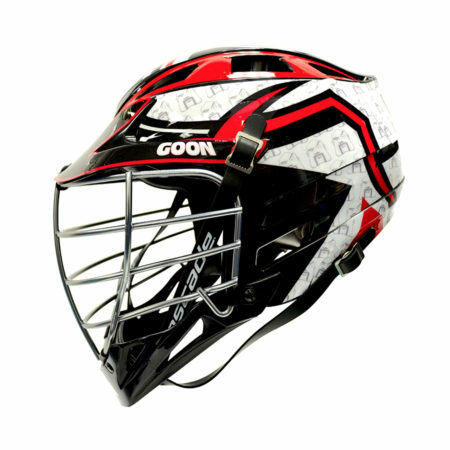 They’re national scope allows them to shape the next generation of lacrosse players on a scale necessary to make a positive and significant impact on the future of the game. 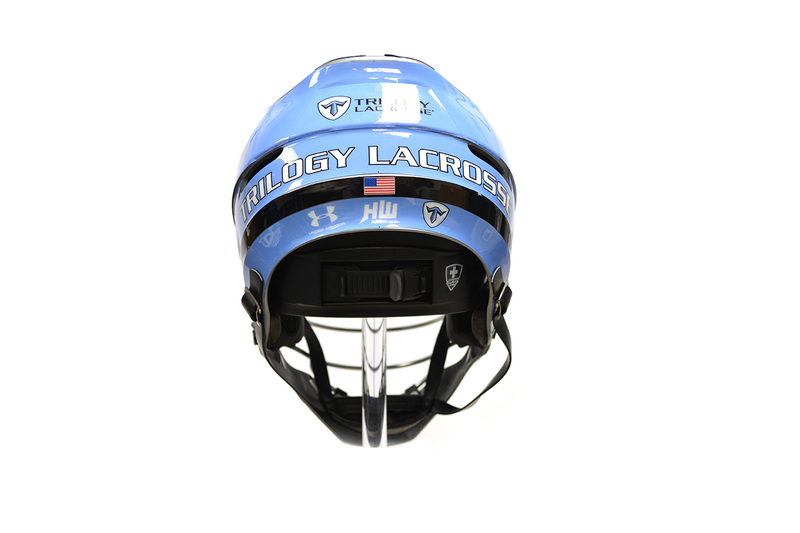 Everyone in the organization is united by a passion for the game, teaching, and excellence.